The Northern flying squirrel is one of the only two species of flying squirrel to be found in North America. It’s range is from as far south as North Carolina across the northern part of the U.S. From Nova Scotia to Alaska, and to the west coast. They have very thick fur of a light brown or reddish color on the upper body, fading to a buff or white color underneath. 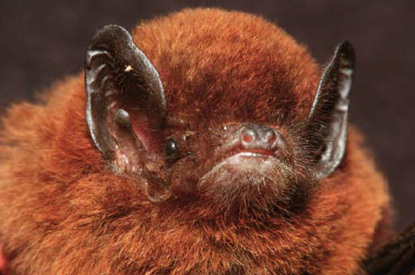 They have very large dark eyes and a tail that is somewhat flat. 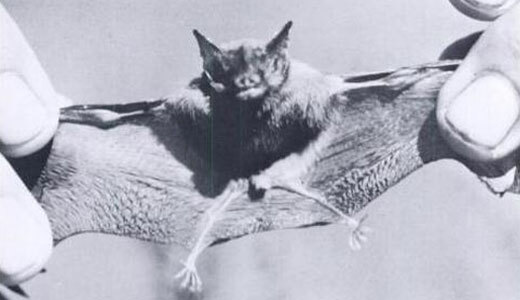 Between the from and rear leg on each side is a fur covered membrane that they use to glide through the air from tree to tree. The main food source for these amazing animals are truffles, which they locate by scent, or spatial memory(Where they have been found in the past), though they may also use hints such as wood debris from a rotting log to know where they may be growing. They may also eat nuts, insects, bird eggs or nestlings, tree sap and even carrion. These squirrels will also store food, such as lichens or seeds, when supplies are low. Usually these are stored in the cavity of a tree or in the nest itself. The Northern flying squirrel makes a nest in holes in trees, usually choosing a dead tree with a large trunk, but will also make an outside nest using leaves and twigs. These nests are called dreys. They have also been known to use abandoned woodpecker nests. Except when they are raising a litter of young, they may shift from one nest to another quite frequently, and often share nest with several others. In one case 45 squirrels were found in one nest, though the average seems to be from 5 to 7. This practice is probably used to maintain body temperature in the winter, because flying squirrels don’t hibernate. Instead in winter, they move from more open forests, into dense stands of conifers, this probably helps with warmth and keeping the elements at bay. 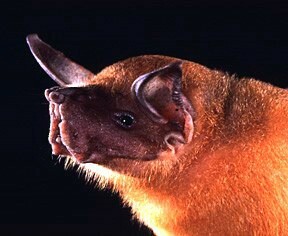 Though they are active year round, in the most severe weather they limit their activity to a certain period at night. 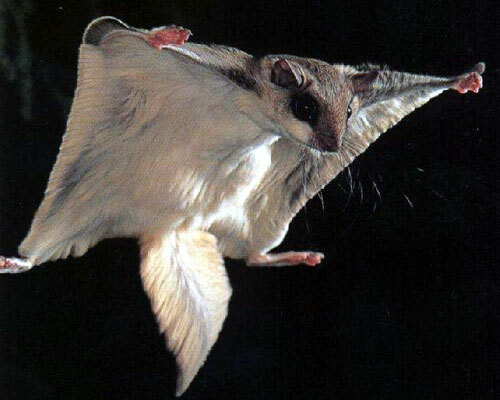 When gliding flying squirrels extend the front front, and back legs to open the membrane, and a typical glide is around 15 feet for a female and slightly longer for males, although much longer glides have been recorded. Generally, after they land they will move immediately sideways to avoid and predator in the area. Squirrels breed once per year normally in May or June. i think flying sqiurrels are fascinating and cute do you?